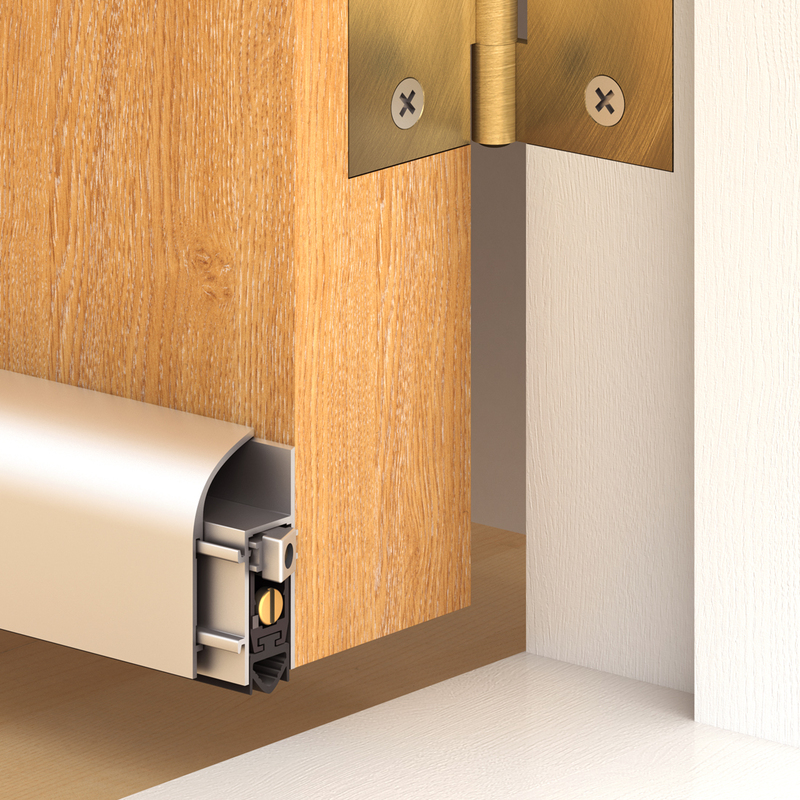 Mann McGowan Enviroseal DD-1750 is a robust surface mounted threshold seal providing acoustic, cold smoke and environmental sealing when used in conjunction with suitable doors. 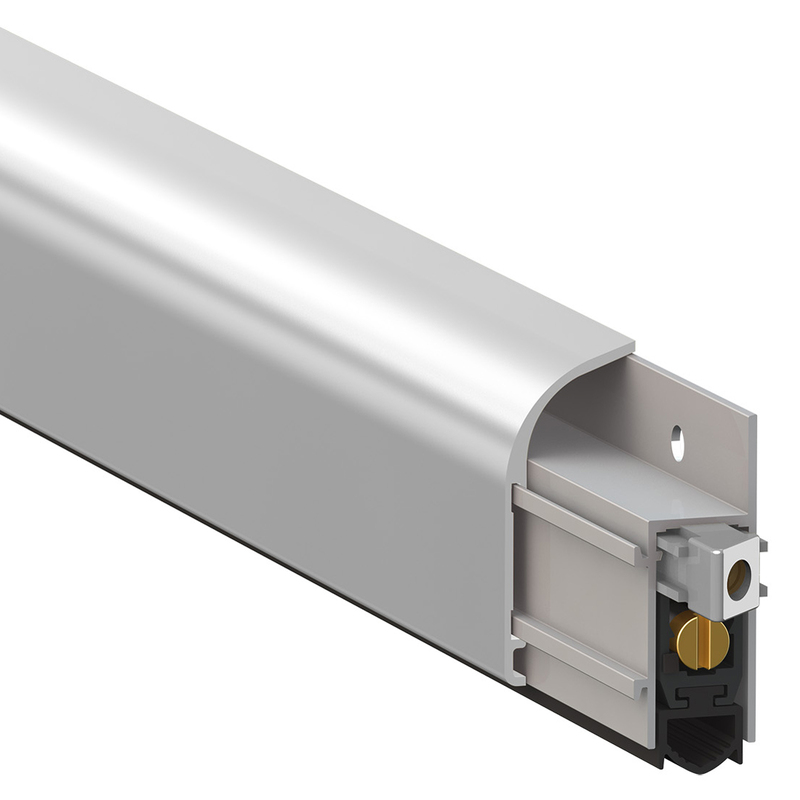 DD-1750 has acoustic values of up to 39dB depending on door type selected. Each length can be trimmed by up to 100mm in a simple one cut action. DD-1750 has been successfully tested to BS EN 1634-3 for cold smoke sealing (air leakage).